Jussie Smollett is a fighter! 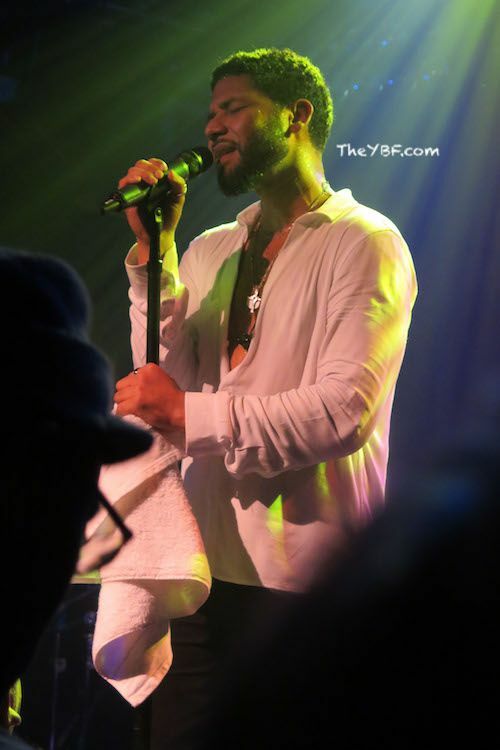 After he was brutally attacked in Chicago last week, the "Empire" star made his first public appearance at the Troubadour in West Hollywood over the weekend for a scheduled performance. 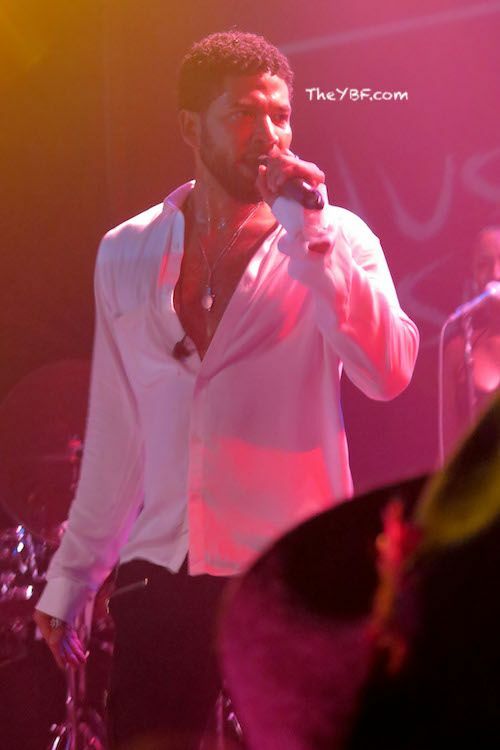 The nightclub was packed with fans with a few celebrities in the audience, including "Empire" co-creator Lee Daniels, Congresswoman Maxine Waters, producer/Get Lifted Film Co. partner Mike Jackson and members of the Smollett family. As it was previously reported, the horrific attack is being investigated as a possible hate crime after the "Empire" star said he was attacked by two men who yelled out racial and homophobic slurs. He also made claims that the men put a noose around his neck. Chicago PD claims to have two "persons of interest," but no arrests have been made yet. The 35-year-old actor said he's bruised, but he's NOT broken when he hit the stage after canceling the meet-and-greet portion for security reasons. He also cleared up several discrepancies that have been floating around about the attack. During his speech, he said there were four points he wanted to address. He said his ribs were NOT cracked or broken despite reports saying so. He said he went to the doctor immediately - driven by choreographer Frank Gatson. He said he was not hospitalized. Both his doctors in LA and Chicago cleared him to perform. "And above all, he continued. "I fought the f*ck back! I'm the gay Tupac," he joked. Jussie's family also appeared on stage to speak about the attack. After his performance, Jussie expressed now is the time to be even more "blacker" and "gayer." 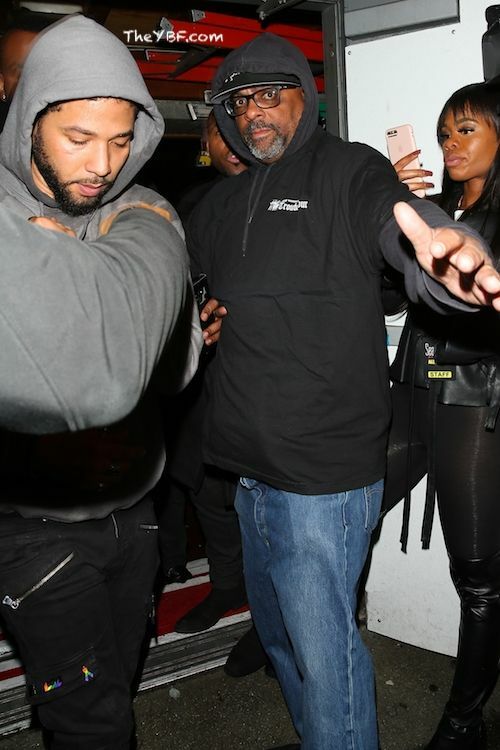 We're SO glad that Jussie is in good spirits and seemingly doing well after the attack.